Over the Holiday break my wife and I traveled from Nevada to Arizona to visit family in Sierra Vista. 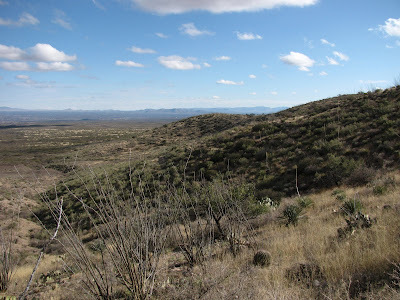 While in Arizona we visited a number of interesting historical and ecological sites. This first post will chronicle Tara and my trip to Kartchner Caverns Statepark. 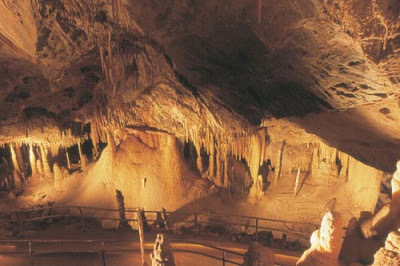 Information: Kartchner Caverns is located south of Benson, Arizona, about 20 miles. The cave was discovered in 1973 on land belonging to Mr. Kartchner. The initial discovery remained a secret for 14 years before Kartchner sold the land to Arizona State Parks. In 1993 work began on creating a suitable entrance to take visitors into the cave. Contractors did a great job in not destroying any features of the cave during construction. 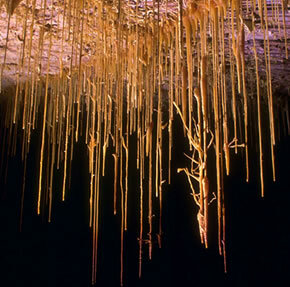 This is a live cave so formations are constantly forming. 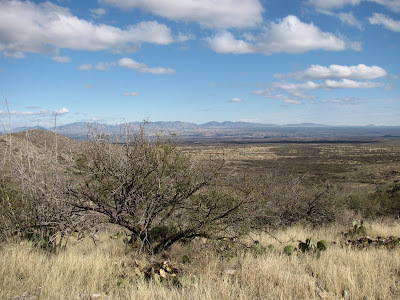 Hiking: Above ground a 2.5 mile loop trail gives visitors great views of desert life and the surrounding mountains. An access trail also leads into the National Forest. Camping is offered in the State Park at $14 per night. 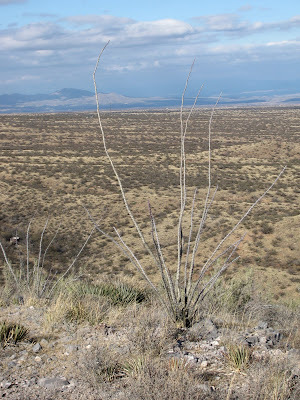 Kartchner Cavens State Park; notice the many different species of plants including agaves, ocotillo, yucca.